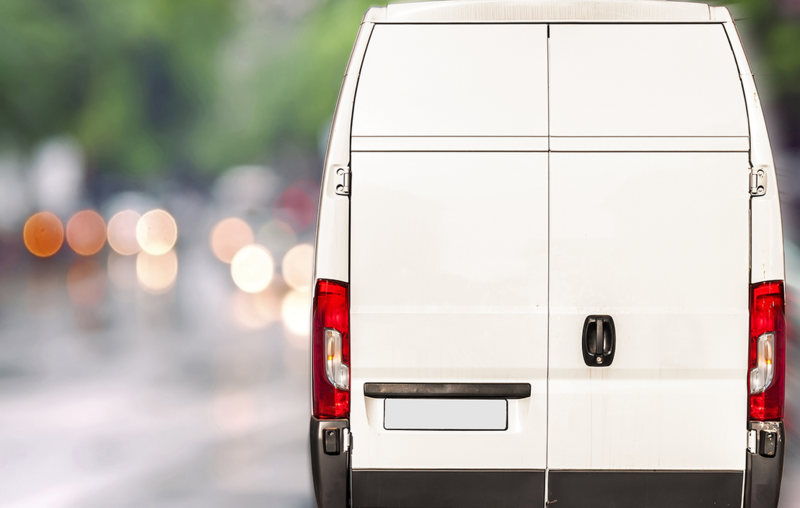 As an experienced man, with of course.. a van you can rely on our services to get your items safely from A to B. 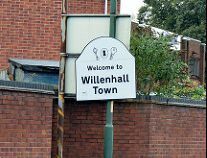 Based in Willenhall, we are ideally located for removals throughout Wolverhampton and the West Midlands. 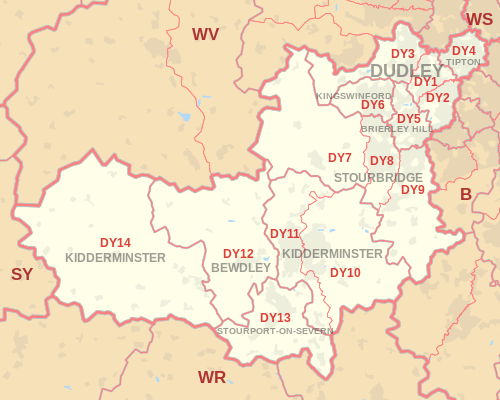 Shaw's Removals are proud to announce that our coverage now includes Dudley and all surrounding areas. 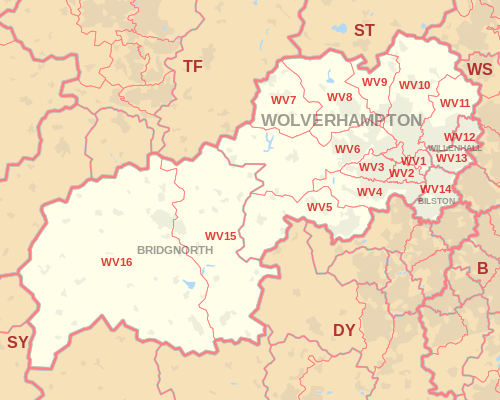 Offering an array of removal services across Wolverhampton, Here at Shaw's Removals we can professionally and promtly help you move home or clear the property of a lost loved one. 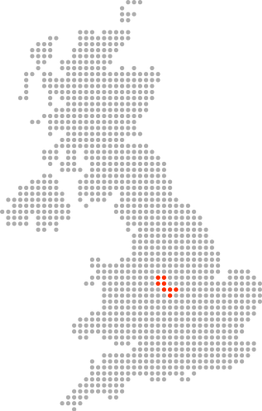 Wolverhampton, Dudley, Cannock, Telford, Stafford, Birmingham, Bilston, Wednesbury and Willenhall. Call today for a free, no-obligation quote. Looking for a removal company? Contact Shaw's Removals, in Wolverhampton, West Midlands, for a free quote.